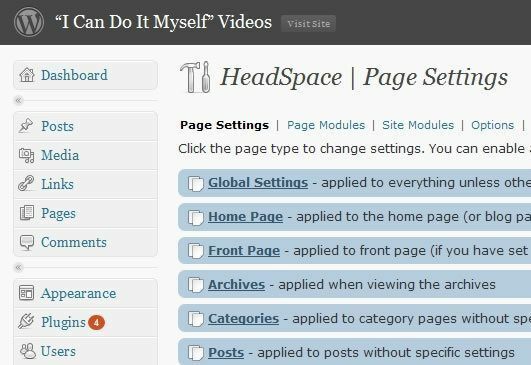 A recent coaching session covered the SEO benefits of installing and using Headspace2 to improve your Online Marketing and Personal Branding. As members of that call will recognize, about 45 minutes was cut from this video. All the wasted time on technical difficulties is gone. Areas where the information was repeated (as in answering questions or covering the same concept on a different part of the call) were removed or spliced together to provide a single explanation. If you are looking for a bit of help in improving your organic listings in the search engines or improving your online marketing efforts, then check out this video. Additional concepts covered include the right way to post to your blog, what the search engines are evaluating first, and the one thing every post must have, in order to get found by both the search engines and your visitors.